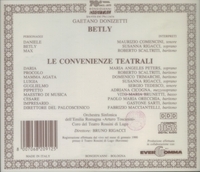 “LE CONVENIENZE ED INCONVENIENZE TEATRALI (Conventions and Inconveniences of the Stage), also known as VIVA LA MAMMA, is a dramma giocoso, or opera, in two acts by Gaetano Donizetti. 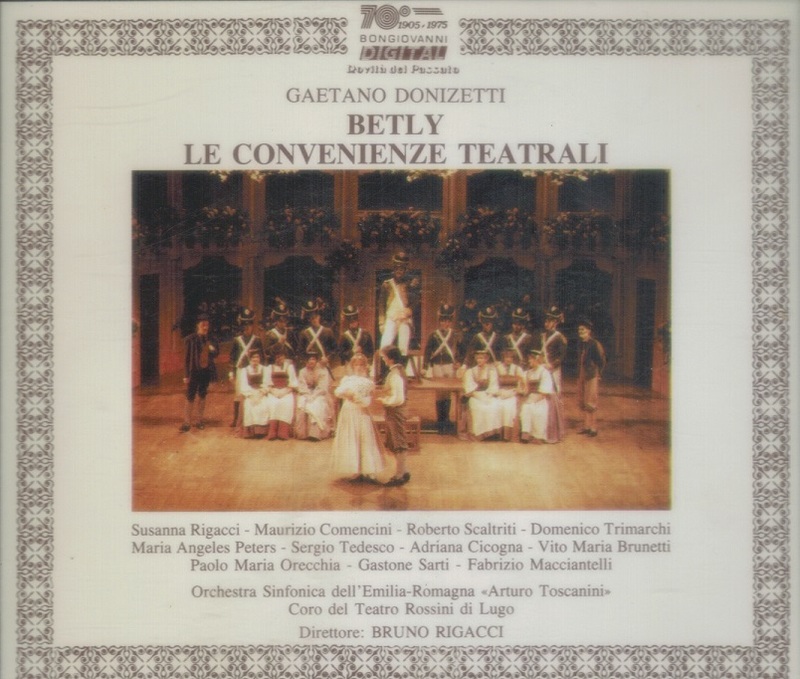 The Italian libretto was written by Domenico Gilardoni, adapted from Antonio Simone Sografi's plays LE CONVENIENZE TEATRALI (1794) and LE INCONVENIENZE TEATRALI (1800). 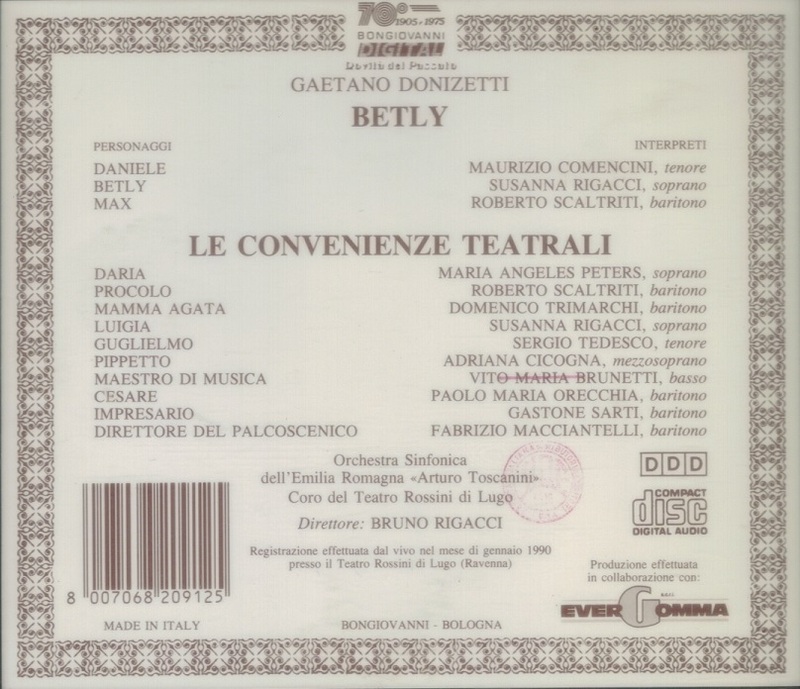 The title refers to the convenienze, which were the rules relating to the ranking of singers (primo, secondo, comprimario) in 19th-century Italian opera, and the number of scenes, arias etc. that they were entitled to expect.